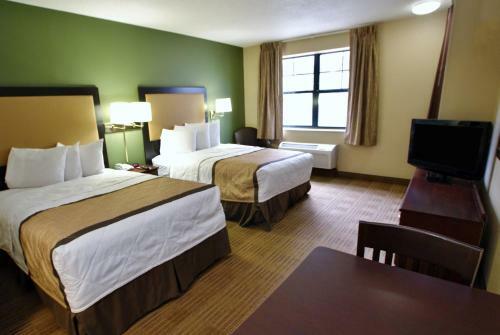 Rooms from $71.24 per night. 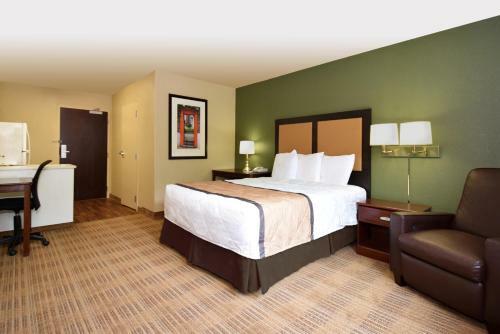 Our guests get complimentary parking free Wi-Fi and studios with fully equipped kitchens at the non-smoking Extended Stay America - Atlanta - Clairmont. 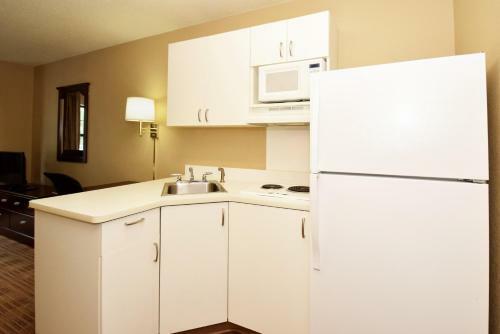 Gleaming white kitchens are a main attraction in the 104 studios spread out over three floors at Extended Stay America. 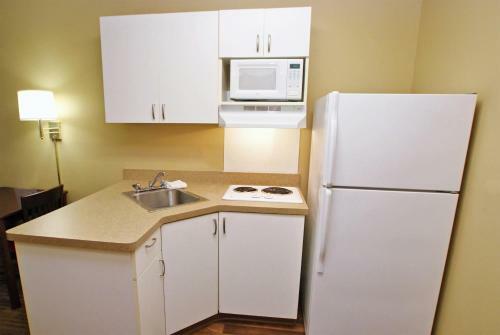 Refrigerators microwaves and stoves mean that it's a snap to make dinner for the family. 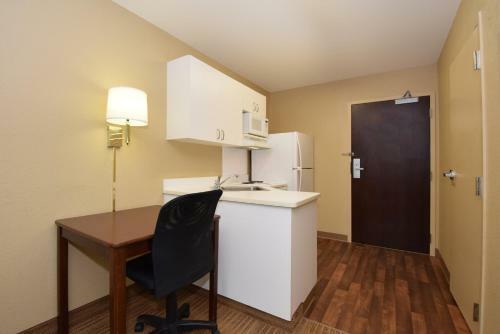 All accommodations also have separate dining and living areas as well as spacious desks with comfortable executive chairs. Wi-Fi is on the house. Jump-start your day with a free grab-and-go breakfast that includes a variety of breakfast bars and muffins hot cereal coffee and tea. 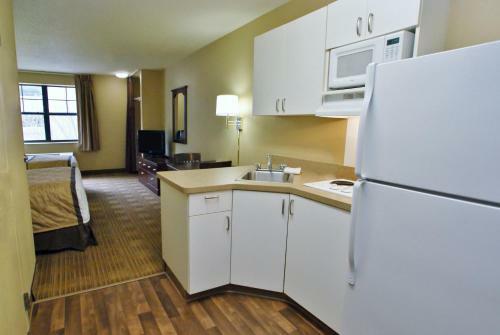 The hotel allows pets for an additional fee. 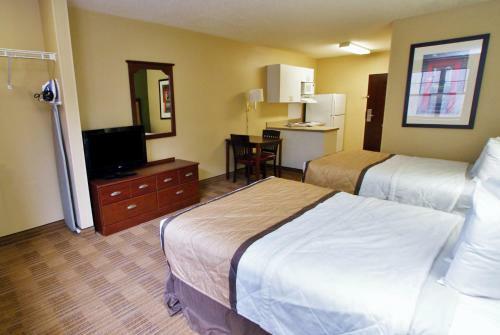 The hotel has laundry facilities for those who like to wash and fold while on the road. Parking is free. 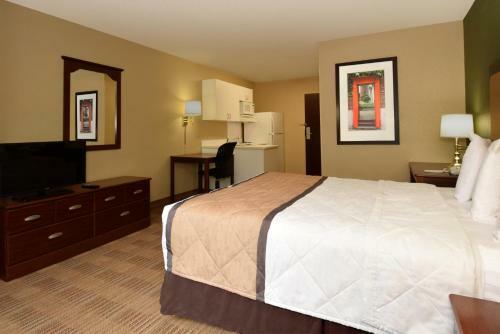 Northeast of downtown Extended Stay America has a convenient location off I-85. 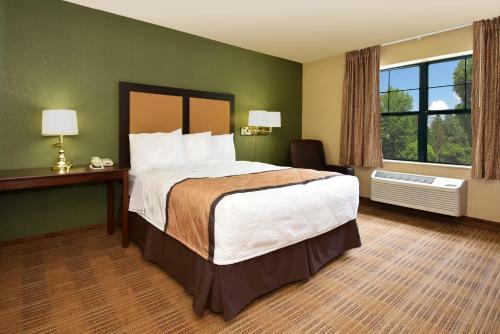 Popular attractions including Georgia Aquarium are nine miles away. Hartsfield-Jackson Atlanta International Airport is 20 miles southwest. 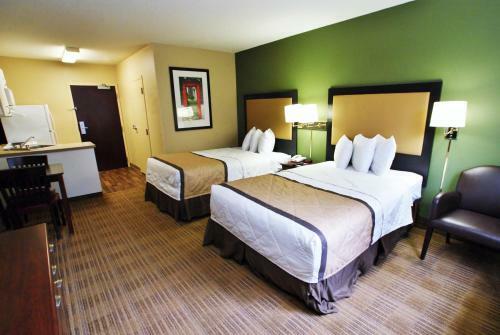 Add Extended Stay America - Atlanta - Clairmont to your free online travel itinerary.